We had been looking forward to Amanda & Cameron's wedding for almost a year... for lots of reasons. First of all, Amanda is a cousin of Lisa's by marriage! She and her mom came to meet with us almost a year back to discuss their wedding photography. They had found their gorgeous venue while just having lunch at the famous Calamigos Ranch Malibu Cafe ~ and decided that one day, this was where Amanda would get married. And after seeing it in person, we can see why! This place is one of the most gorgeous venues we have ever seen ~ with a very glamorous country feel to it. The soft colors, burlap & lace touches Amanda added went so beautifully with the natural decor all around. She and Cameron are so incredibly sweet together ~ and the smile Amanda has when she is with him is so contagious! Their wedding was not only stunning, but so tender. I'm pretty sure Lisa & I were both tearing up often throughout the day! 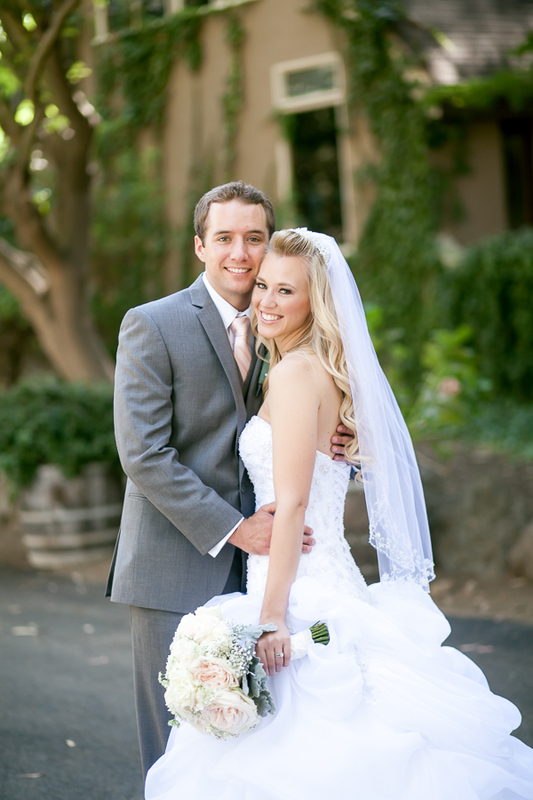 We had so much fun with them and were SO very honored they chose us to document their day!